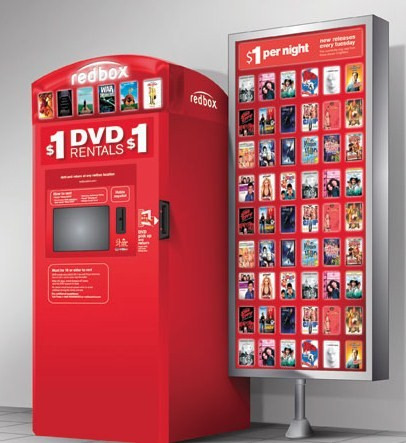 You can get a FREE Redbox video game rental! Text JUSTDANCE to 727272 to get a code. You can also get a FREE movie rental when you pay for a rental online.